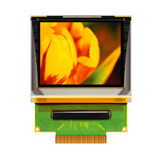 Professional Full Color Displays Manufacturer - WiseChip Semiconductor Inc.
Based on our decade long manufacturing experience in developing new products, our company possesses the capability of manufacturing a wide range of Full Color Displays, and is able to cater to the unique needs of our customers. 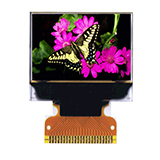 Our company is a reliable manufacturer of Full Color Displays in Taiwan, specializing in OLED Display for many years. 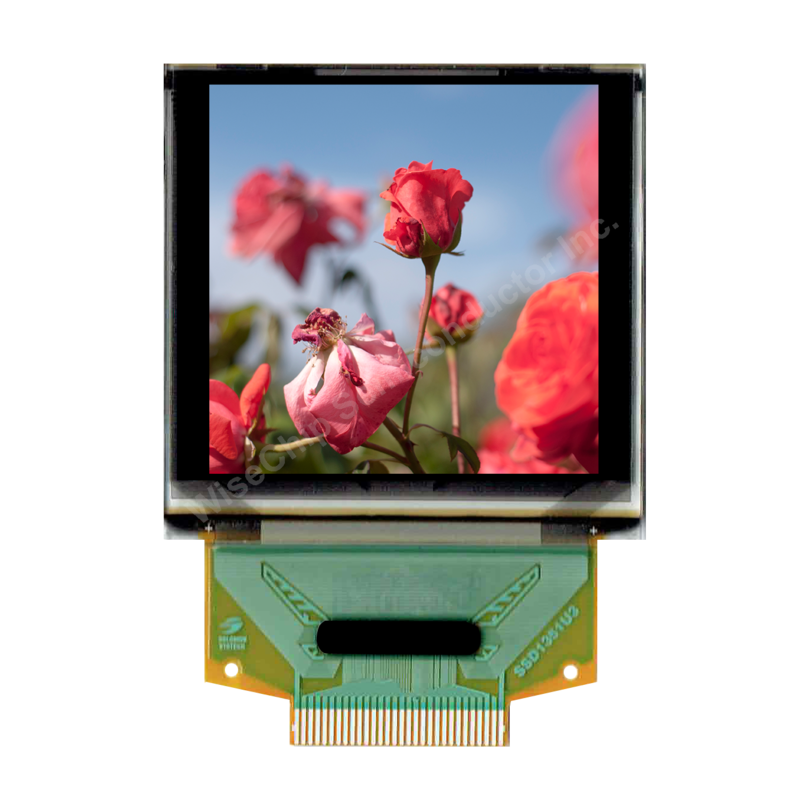 We are professional manufacturer of Full Color OLED, providing OLED, OLED Display and Full Color Displays with superior quality. 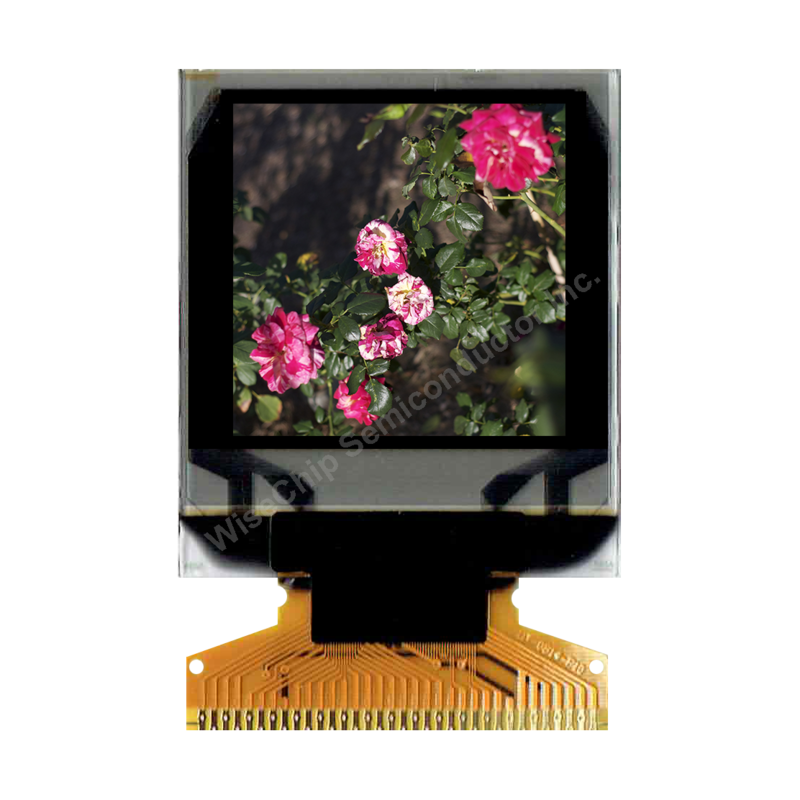 We are one of the main producers of Full Color Displays in Taiwan, specializing in OLED Panel Display, OLED Full Color Display and Outdoor OLED. Our company has been specializing in Full Color Displays for many years. 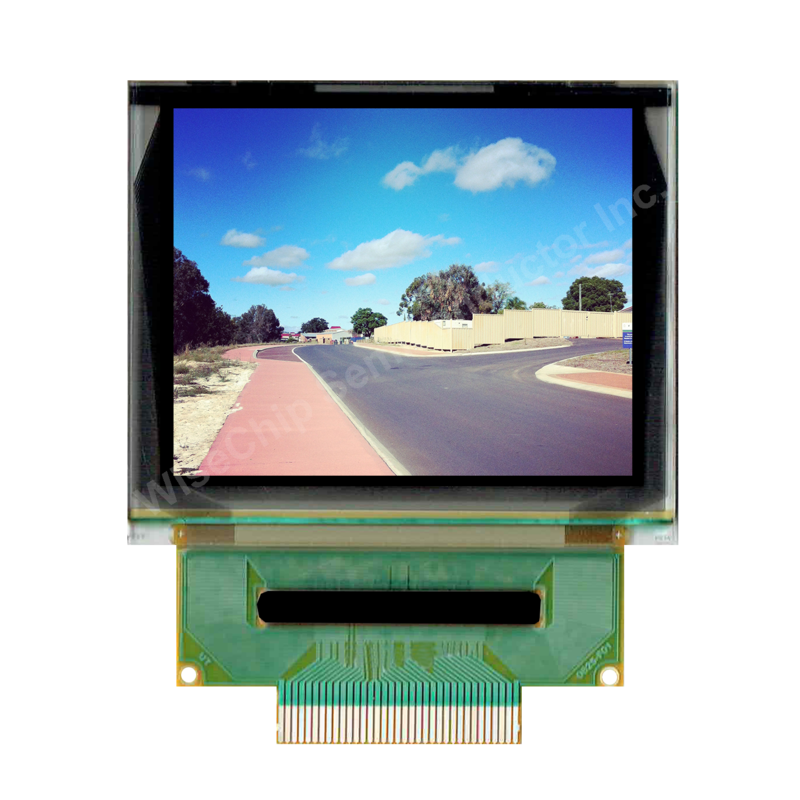 We provide quality OLED Display & Area Displays in a variety of finishes and designs. 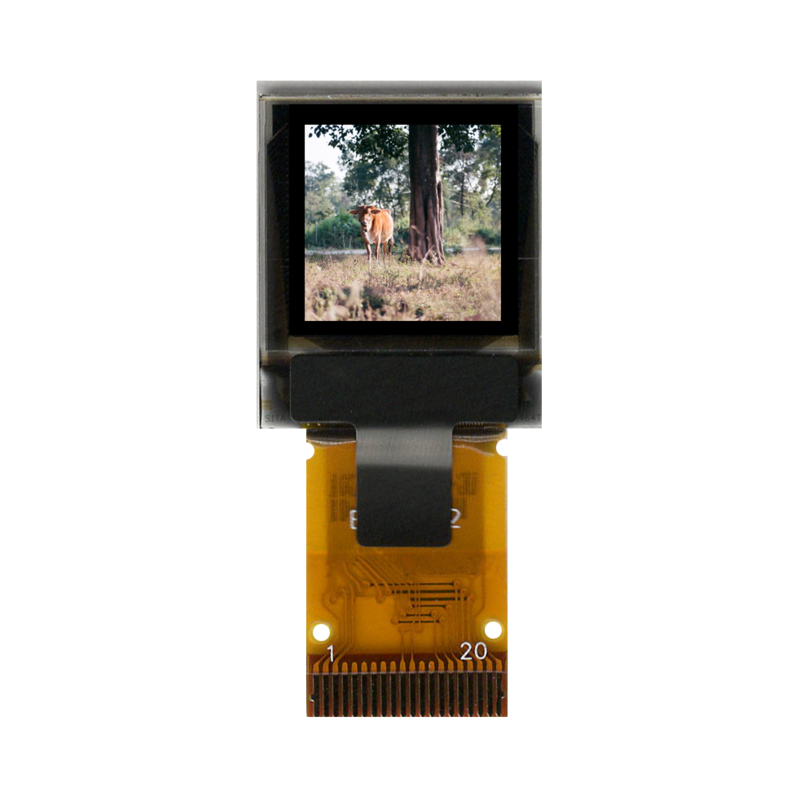 We are one of the main producers of OLED Display in Taiwan, specializing in Full Color Displays, Area Displays and OLED Display Module. 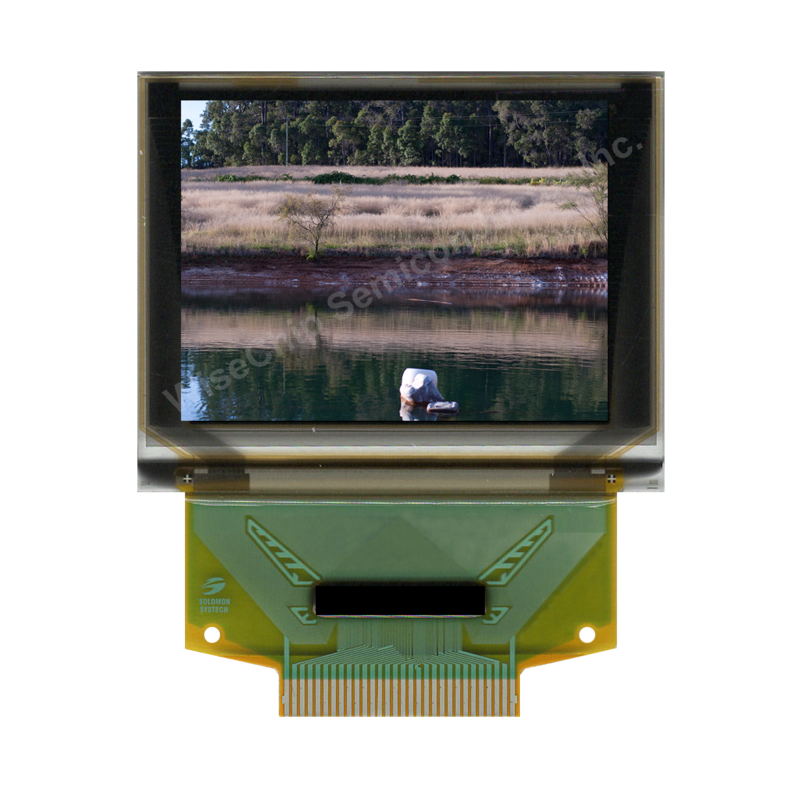 WiseChip Semiconductor Inc. is a high-technology enterprise specializing in research, manufacture and distribution of OLED, Graphic type OLED, Character type OLED and Standard Products.Our Professional Full Color Displays Manufacturer is known for their long work life and low maintenance. This has been possible with use of the best raw materials that go into the manufacturing of our expansive product line.